Berlin, February 1st, 2019. The German health startup Kinderheldin closed its series A financing round with W&W brandpool participating with a low two-digit percentage share. In addition to new investor W&W brandpool, Kinderheldin is bringing another business angel on board, who is a chief physician a clinic for gynaecology and obstetrics and will advise Kinderheldin based on his expertise. 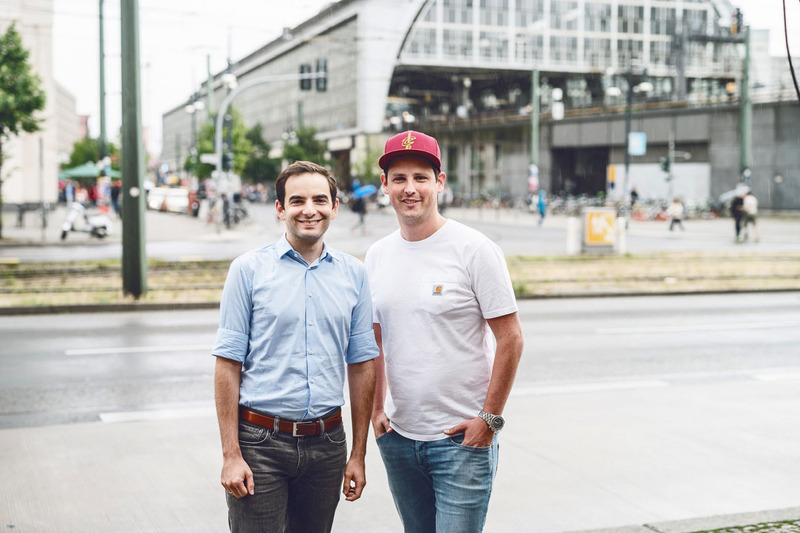 The digital health platform Heartbeat Labs, that founded Kinderheldin together with Dr. Paul Hadrossek and Fabian Müller in 2017 also reinvested in this round. “Kinderheldin’s business model is very promising and a great addition to the portfolio of W&W brandpool, which is investing as the digital investment unit of the Wüstenrot & Württembergische Group in precaution-relevant, digital business models”, says Daniel Welzer, managing director of W&W brandpool. Kinderheldin is a digital service for pregnant women and young parents. To date, the company employs eight midwives who are approachable daily by chat, phone, or video call, also in the evenings or during the weekend giving advice on all questions around pregnancy, birth, and infancy. In addition to classic midwives, the service can add value especially in rural areas with low coverage of birth care. Dr. Paul Hadrossek and Fabian Müller founded Kinderheldin in 2017 together with Heartbeat Labs. “W&W is an experienced investor who will complement our investor base as a strategic shareholder. We’re looking forward to expanding our business model and to send a positive signal into the telemedicine market”, says Fabian Müller, co-founder and managing director of Kinderheldin. With the new capital, Kinderheldin plans to expand its range of services and to establish further partnerships in the healthcare industry. In January, Kinderheldin announced the cooperation with BARMER, one of Germany’s largest health insurance. Kinderheldin’s service can be used since by all BARMER members for free. Kinderheldin is in the process of launching additional insurance cooperations, to provide its service to even more pregnant women and young parents without major barriers.